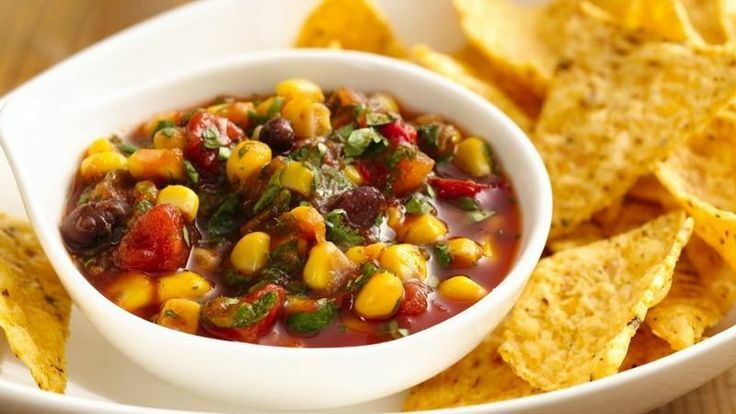 I love, love, love salsa and this recipe is so simple to make for any occasion! Top it with cumin and mix it all together! Eat it with chips, put it on rice, add it to an omelet or just eat it with a spoon! It tastes good on pretty much anything!